The extensive transfer of culture, plants, animals, technology, and human population between the Afro-Eurasians and Americans is explained on Facts about Columbian Exchange. This activity occurred in 15th and 16th century. The byproduct of the Columbian exchange can be seen on the presence of the communicable disease. 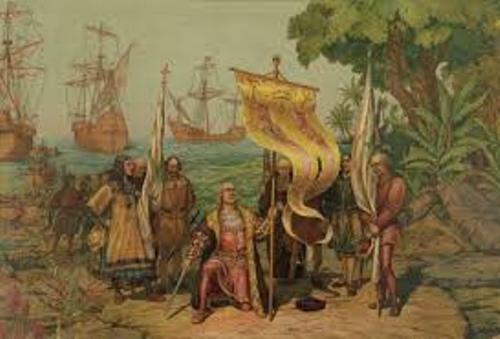 The exchange was often linked with trade and colonization of European after the voyage conducted by Christopher Columbus in 1492. 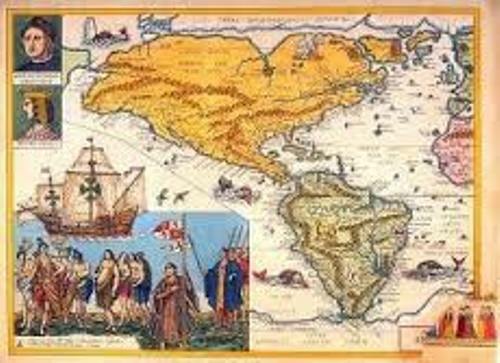 Here are some interesting ideas related to the facts about Columbian Exchange. Because of the contact between the Afro-Eurasian and American hemisphere, the population was increased in both areas. Moreover, they also had exchange of livestock and crops. Even though the population grew, the number of the indigenous people in America was decreased because of the presence of diseases. 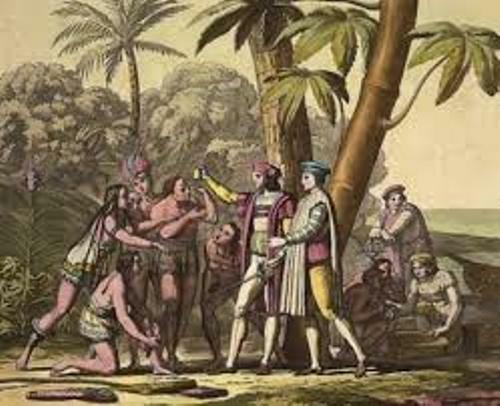 Because of the Columbian exchange, there were various new crops brought by the traders to their native countries. They bought tomatoes, potatoes and maize. The tropical Asia and West Africa were introduced with the new crops from Europe like peanut and manioc. Alfred W. Crosby was the American history who introduced the first usage of Columbian Exchange in 1972 in his book with the title The Columbian Exchange. It was an environmental history book. 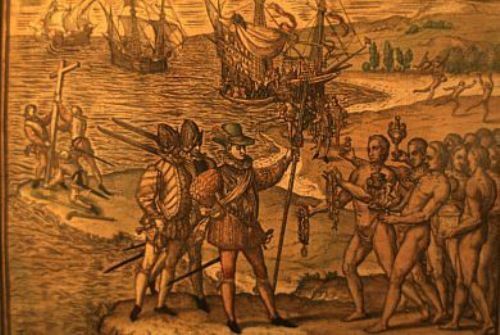 Facts about Columbian Exchange 6: who was Alfred W. Crosby? Alfred W. Crosby was an American historian who worked at the University of Texas at Austin. You will be informed with the environmental impact of Columbus landing in the new world when you read The Columbian Exchange by Crosby. The traditional Andean staples like wheat, potatoes and quinos were seen on the Inca era terraces on Taquile. Find facts about Colombian food here. Potato is one of the most important crops in the world. Many countries in the world grow potatoes. Actually potatoes were not planted outside South America before AD 1500. The Portuguese introduced maize and manioc in 16th century from South America. The most important food crops from Africa like millet and sorghum were replaced manioc and maize. Get facts about colonial America here. Are you interested reading facts about Columbian exchange? Facts about Battle of Bull Run tell you about one of the significant battles during the American civil war.